Hi everyone. 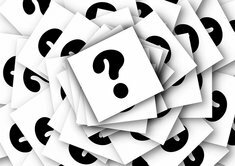 I am looking for a third row SUV with good miles/gallon must most importantly I am looking at the 2014- 2015 Mitsubishi Outlander reliability/maintance cost and warranty. Any thoughts are really appreciated. Mitsubishi typically are very reliable impart because they use old technology. I used to own a 07 Outlander. In that model the 3rd row was painful to use. 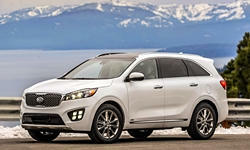 For SUV's I'd would look at a Kia Sorento as well. It is a much better model than the Outlander. 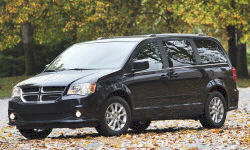 However if you want best fuel economy consider minivans. 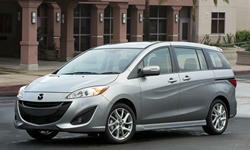 If 6 seats will work the Mazda5 is a great option. 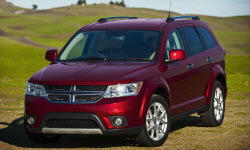 Otherwise look for a Dodge Grand Caravan. The Dodge Journey would fit that bill. A guy at work has one and said it was one of least expensive 3-row he could find.